Your journey to find and free the young of ColdWind Valley will take you deep underground. One thing stands between you and victory: an ancient horror’s ravenous hunger. 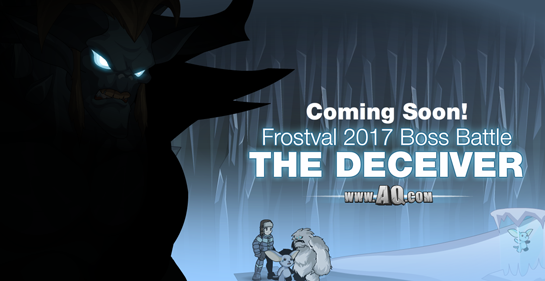 Log in Friday, December 22nd, for the finale of this year’s Frostval event! 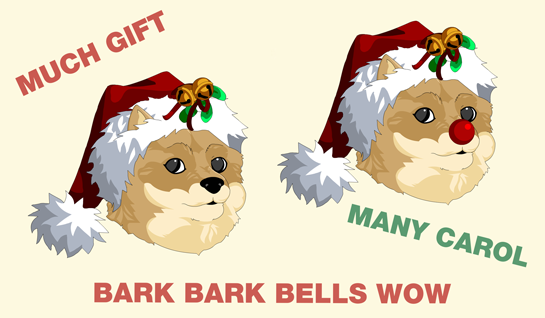 For all you meme-lovers and Doge fans out there, we've got 2 new Frostval gift helms just for you! On Friday, December 22nd, battle the Giefury boss in /frostvale for a chance to get the Frostval Doge and member-only RuDoge helms!